The All-In-One natural skincare combines a variety of high-quality oils with the highly replenishing shea butter and wonderfully fragranced cocoa fat. A pure delight for your face, hair and body. 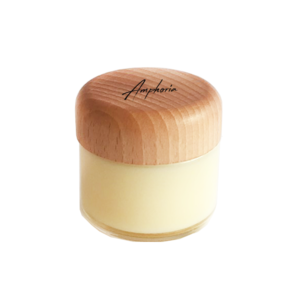 For chapped lips, dry skin or broken ends. 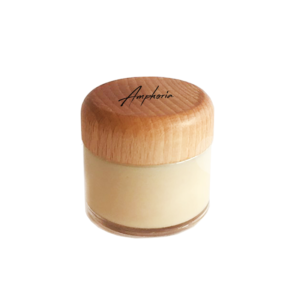 The All-in-One natural skincare by Amphoria is truly a miracle for every need. As an all natural skin product with no harmful additives. 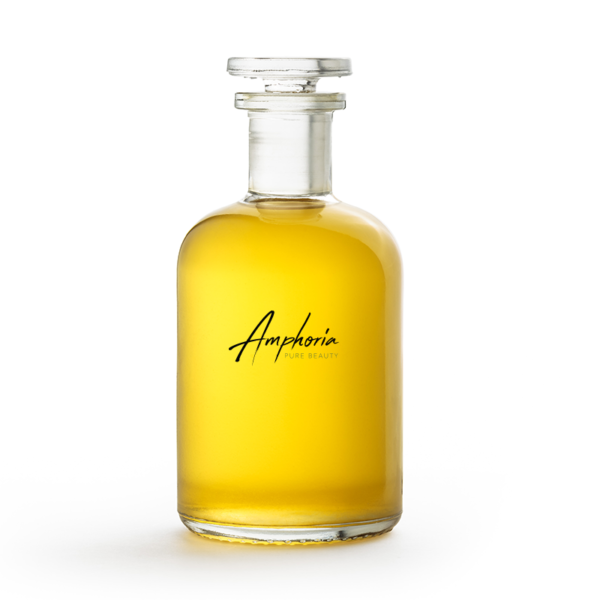 The oil treats your body in a gentle and soothing manner. With wonderful fragrances and extremely high moisturizing levels. This plasticfree product offers the ideal protection for night and day. 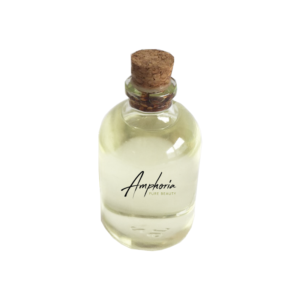 Natural Skincare with Amphoria All-in-One – only the best for you and the nature! Recommended for every skin type. Click here if you have particularly sensitive skin.